There are a number of premises available on both the ground and lower ground floors. 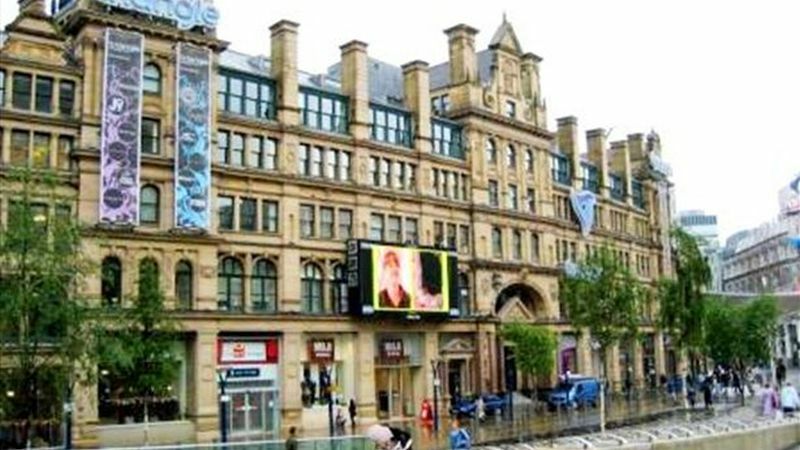 Location: The Triangle Shopping Centre is an prestigious shopping centre located in the heart of Manchester City Centre, opposite Harvey Nichols, Selfridges, and the Arndale Shopping Centre's new flagship anchor 150,000 sq ft store. Terms: The premises are let by way of a new full repairing and insuring lease for a term to be agreed. Service charges: A service charge is payable on this unit, further details are available upon request.